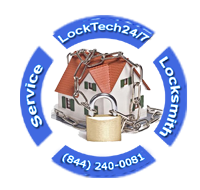 Locksmith & Security is a term that combines the service and the result. But, not only do you get extra security when you call a locksmith, but also gain peace of mind. A locksmith can do many things to upgrade the security of your property. For instance; a locksmith can install a new upgraded locks in order to make them hard to pick or drill. Think for a moment, when you need to change the brakes of your car, you leave it in your mechanic shop for repair. By doing this, you can be sure that the new brakes are installed properly and and you’re safe to use your brakes anytime you need them. 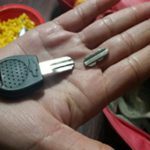 Sometimes, when you try to install a new lock by yourself, it can bring some issues that you can’t solve without professional locksmith service. Many times the new lock you got doesn’t fit your door because it needs some alignment or drilling. At other times, you install the lock improperly and it doesn’t function right. Another example is when you own a business and your handyman guy takes care of your locks, too. This is a common mistake of many business owners. A handyman is not a locksmith, and a locksmith is not a handyman. Calling a professional locksmith makes you sure that the job is done right. It also recommended to hire locksmith service on time to keep your daily routine.Make sure that your house or business is properly secured and hard to break in to. In like manner, you also save money in the long run. LockTech24/7 is a local Lehigh Valley professional locksmith company that covers all locksmith services in Allentown, Easton, and Bethlehem PA. Our expert automotive, residential, and commercial locksmiths can help you with everything starting with lockout services and ending with security application installation. Your security is very important to protect your family, friends, staff, and assets. In most cases, if you own a vehicle or a house, your insurance company will cover the cost of locksmith service. You have no deductible and it doesn’t effect your insurance policy anyhow. That is a service called “Roadside Assistance”, you can check with your insurance company if you carry it on your policy. With attention to security, your insurance company prefers to deal with a lock change or lock re-key than with a burglary. If you own a business, locksmith services for your business are also deductible on your tax return. When you want to take care of your security, you need to deal with the pros. LockTech24/7 does not hire contractors nor subcontractors, neither handymen. Our company hires professional locksmiths who are highly skilled and trained. Whether you need an automotive locksmith or a residential locksmith, we’re here to help. 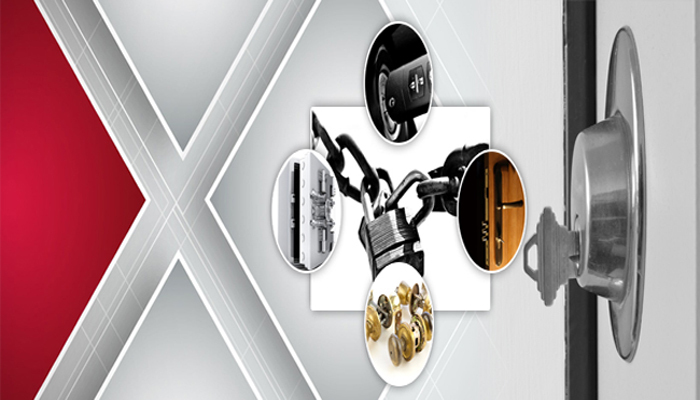 We are a mobile locksmith service which is coming to you and performing the job on-site. With attention to efficiency, we offer 20 minutes arrival after your first call. Among our wide service list you may find all types of lock out services whether car, house, or business lock outs. As well as we provide car keys cut and programmed, especially those keys the car dealer can no longer do. We also provide locks change, repair and re-keyed. As well as broken keys removed, ignition locks repaired, and push bars installation that we can do on the spot. When a lock or door mechanism starts to fail, why take a risk to compromise your security and your safety? Please call us to avoid any danger to you, your beloved ones, and your property.